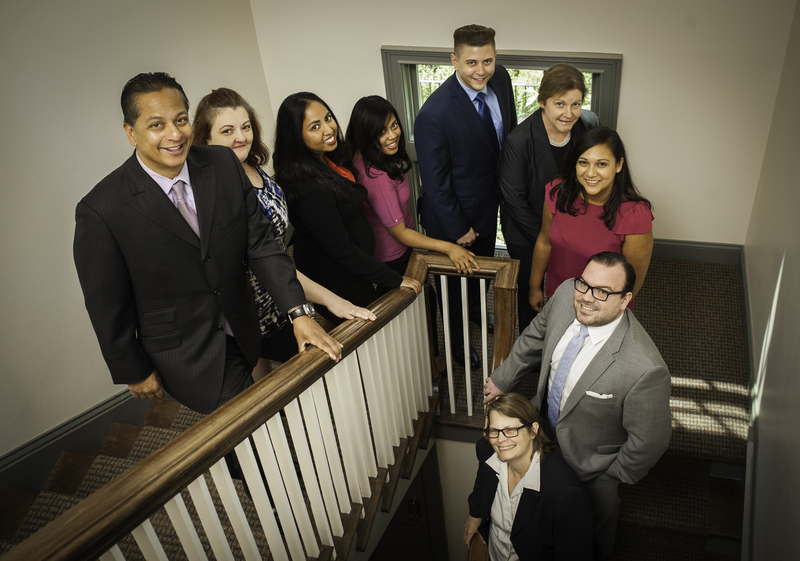 The firm actively litigates in the areas of civil rights, education law, employment discrimination, retaliation and whistleblower actions, sexual harassment/hostile work environment, federal EEO actions, Family and Medical Leave issues, Fair Labor Standards Act disputes and wage payment claims. We also provide consultations on severance agreements, employee handbooks and employment contracts. A great many of our cases involve discrimination and retaliation. We are heavily involved in cases of discrimination based on race, disability, gender, national origin, and ethnicity. Additionally, many of our clients have been retaliated against: for complaining of their employers’ illegal practices, for applying for Worker’s Compensation, and for taking leave under the FMLA. We also represent numerous employees and former employees who have faced retaliation for whistleblowing because they disclosed to a supervisor or public body, or testified before a public body about, or objected to or refused to participate in, an activity, practice, or policy of the employer, which they reasonably believed violated a law, rule, or regulation; or was fraudulent or criminal; or was against a clear mandate of public policy related to public health, safety or welfare or protection of the environment. Other employees and former employees faced retaliation for taking leave under the federal Family and Medical Leave Act or the New Jersey Family Leave Act. Others were fired or demoted or otherwise retaliated against because they applied for worker’s compensation. We also represent individuals whose employers retaliated against them for complaining about discrimination within the workplace. Looking for the best employment law firm near you? The firm also provides mediation as an alternative dispute resolution process. Francine Foner, an associate with Hyderally & Associates, P.C. became a qualified mediator of the New Jersey Superior Court in 2004. Since that time she has conducted numerous mediations in the employment law area and continues to offer mediation services through Hyderally & Associates, P.C..
Our firm also offers legal employment advice to independent contractors and on-call workers on many issues.